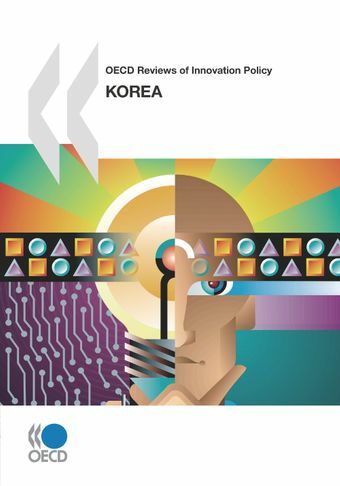 This report assesses the current status of Korea’s innovation system and policies, and identifies where and how the government should focus its efforts to improve the country’s innovation capabilities. It finds that Korea has one of the highest rates of spending on R&D in the world, much of which is performed by private firms. It also has a highly educated labour force – as signalled by its impressive PISA performance and exceptionally high rates of tertiary level graduation – with a strong interest in science and technology.However, a number of bottlenecks persist that hamper Korea’s economic convergence with the leading OECD economies. These include a relatively weak SME sector and weak performance in services, as well as lagging capacities to conduct leading-edge research in many areas. Furthermore, Korea faces numerous threats in the mid term, notably increased levels of competition from China and other newly-industrialising economies, the lowest fertility rate in the OECD and an ageing society, and a continuing high dependency on imports of natural resources, particularly hydrocarbons. In the shorter term, the economic crisis offers its own challenges, with the need for some policy adjustments to deal with expected falls in business investment in R&D and growing levels of unemployment among the highly skilled.